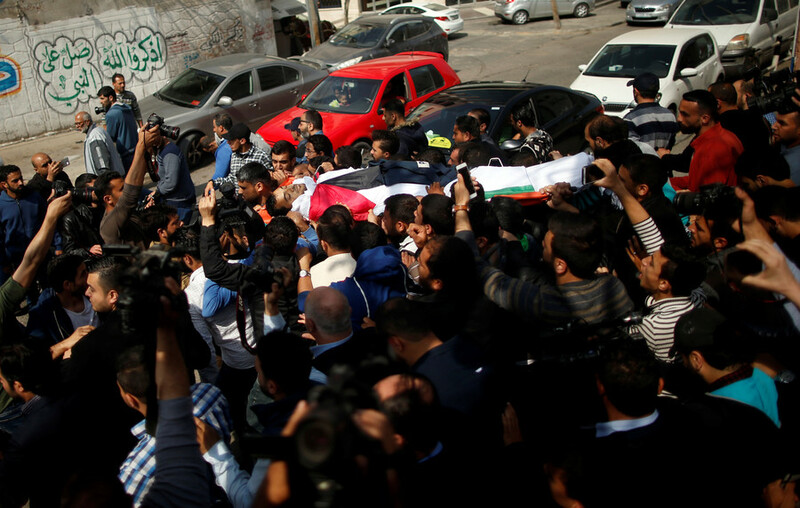 Hundreds gathered in Gaza City Saturday for the funeral of Palestinian journalist Yasser Murtaja, who was killed by Israeli fire at protests at the Gaza-Israel border on Friday. Murtaja died in the hospital after being shot by IDF fire whilst covering the second week of the Great Return March protests. His death brings the total number of casualties from Friday to 10. Murtaja was wearing a press flak jacket and holding his camera when he was shot in the side of his abdomen in the town of Khuzaa. 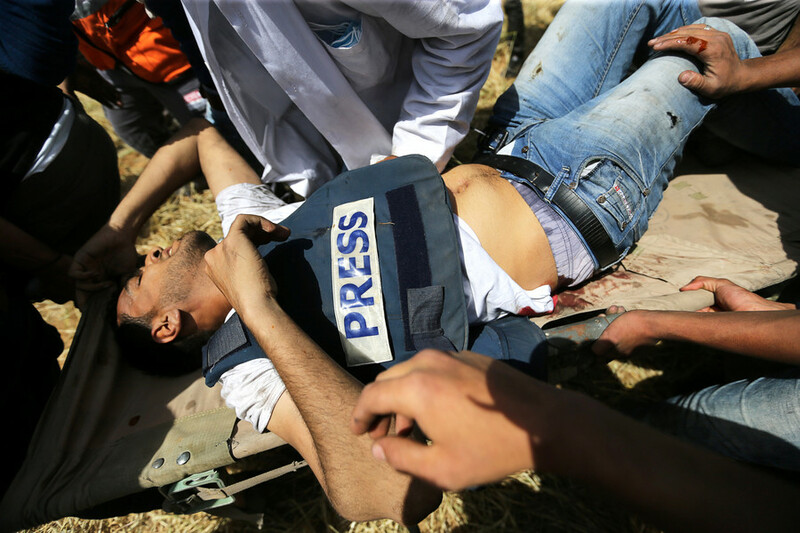 He was among six Palestinian journalists reported wounded by gunfire on Friday. Photographs of Murtaja being treated after he was shot show him wearing a press jacket. Murtaja was a photojournalist and filmmaker with Ain Media, which he co-founded. It creates work used by international media clients like the BBC and Al Jazeera. 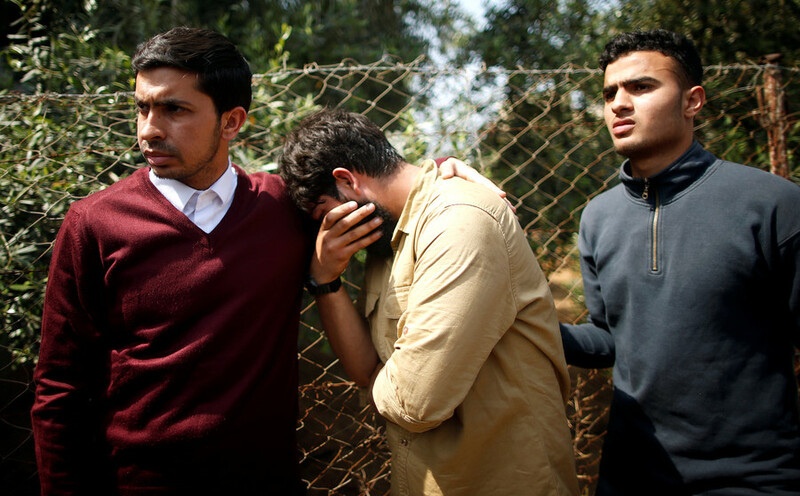 His shooting and subsequent death was announced by journalism groups including the Palestinian Journalists’ Syndicate, The Gaza Center for Media Freedom, and Reporters without Borders. 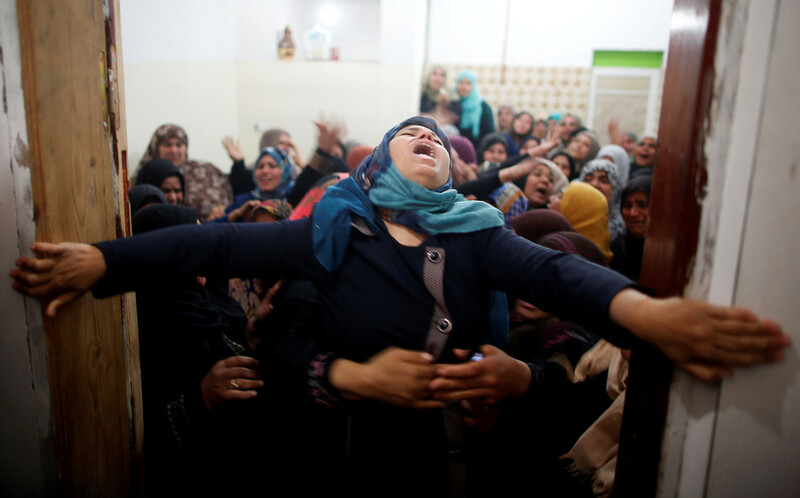 Hamas chief Ismail Haniyeh was among the hundreds at the funeral Saturday. 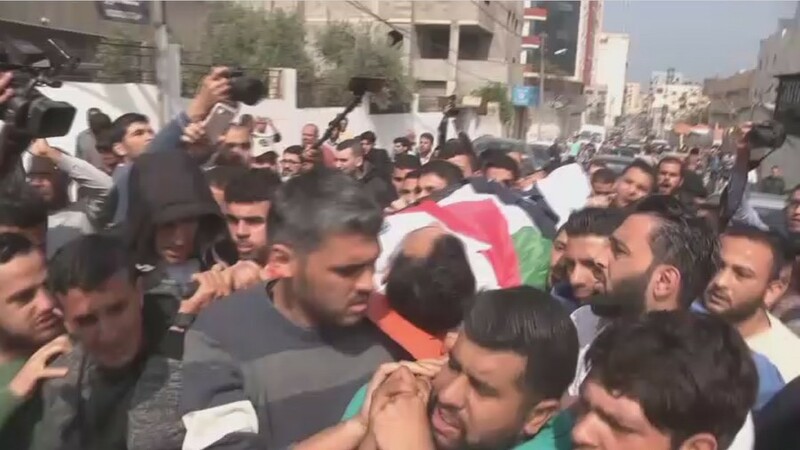 Meanwhile, dozens of journalists gathered in Manara Square in Ramallah in the West Bank to protest Murtaja’s death, the WAFA News Agency reported. RT contacted the IDF for comment about Murtaja’s death and reports that it fired at members of the media. 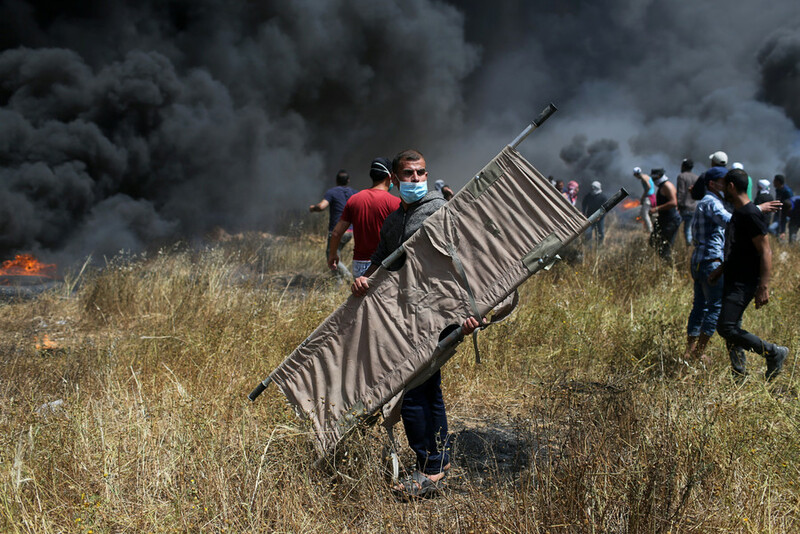 "The IDF does not intentionally target journalists." it said. 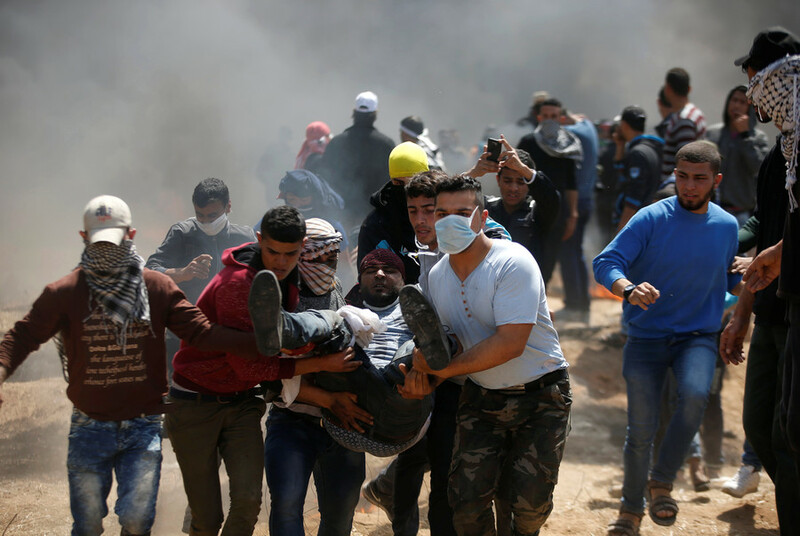 "The circumstances in which journalists were allegedly hit by IDF fire are not familiar to the IDF, and are being looked into." 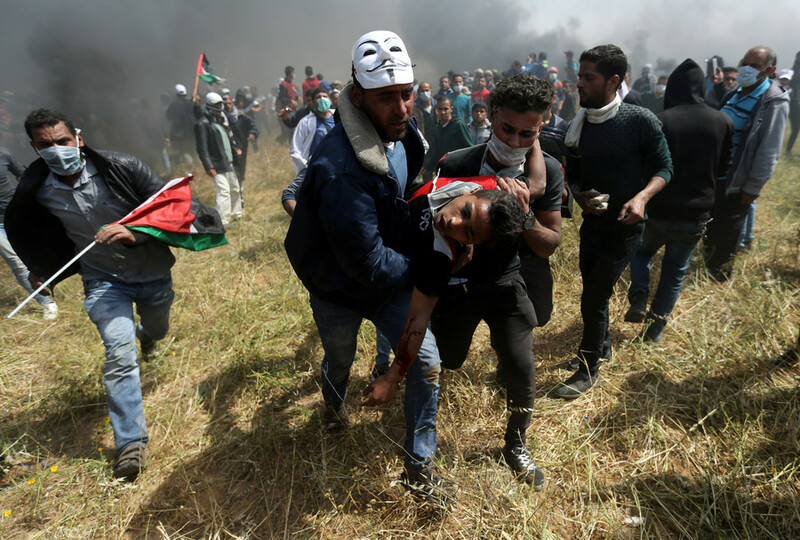 The Great Return March is planned to continue up until the anniversary of the ‘Nakba’ on May 15, which Palestinians call the mass exodus from their land during the establishment of the state of Israel. Israelis celebrate this as Independence Day. 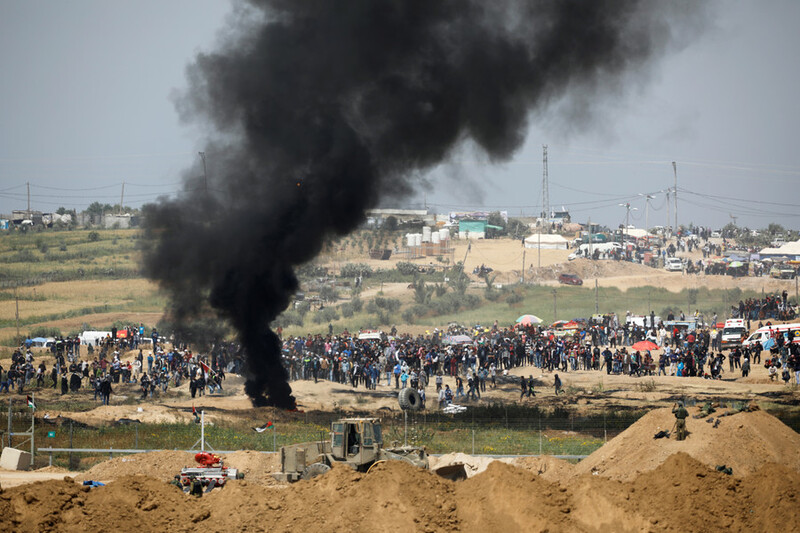 Gaza is home to 2 million residents, many of them refugees expelled from Israel, who maintain the hope that their right to return will one day be granted.